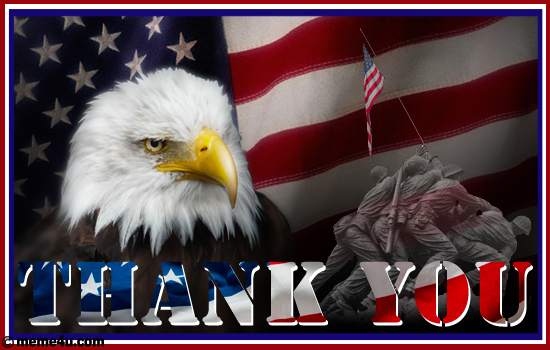 Tooele City would like to wish everyone a Happy and Safe Memorial Day holiday! Trash will not be picked up on this day. Trash pick up services will be delayed that week by one day, beginning with the holiday. If you have questions, please call (435) 843-2150. Thank you. Tooele City would like to wish everyone a Happy and Safe 24th of July holiday! 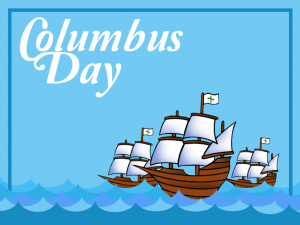 Tooele City Offices will be closed for the Pioneer Day Holiday. 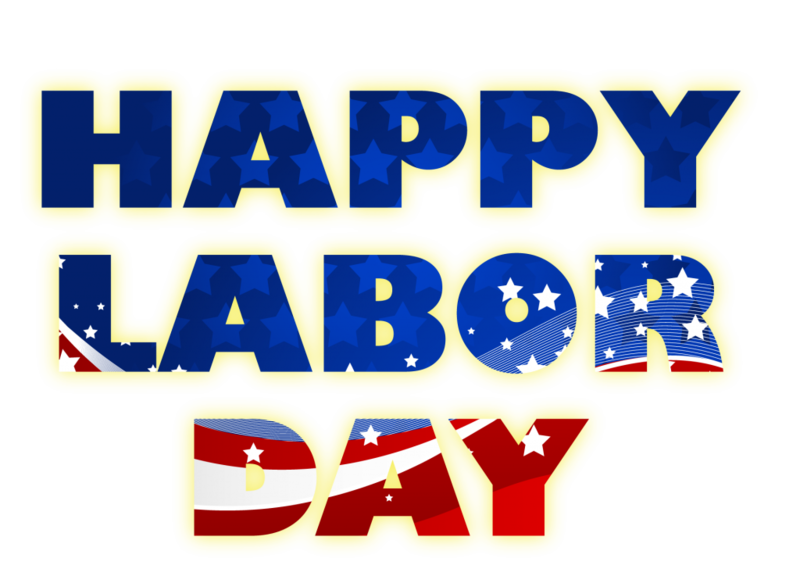 Tooele City would like to wish everyone a Happy and Safe Labor Day! 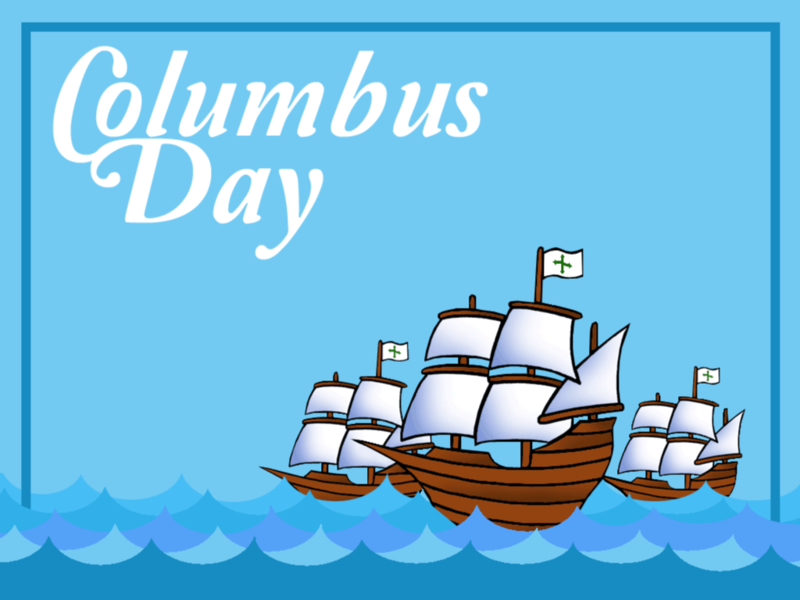 Tooele City would like to wish everyone a Happy and Safe Columbus Day! Trash will be picked up on this day. Garbage collection is scheduled for regular pickup services. If you have questions, please call (435) 843-2150. Thank you. Tooele City would like to wish everyone a Happy and Safe Thanksgiving Holiday! 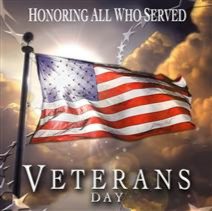 Tooele City Offices will be closed on November 22nd and 23rd for the holiday. Trash will not be picked up on November 22nd, but will be picked up on November 23rd. Trash pick up services will be delayed this week by one day, beginning with the holiday. If you have questions, please call (435) 843-2150. Thank you. 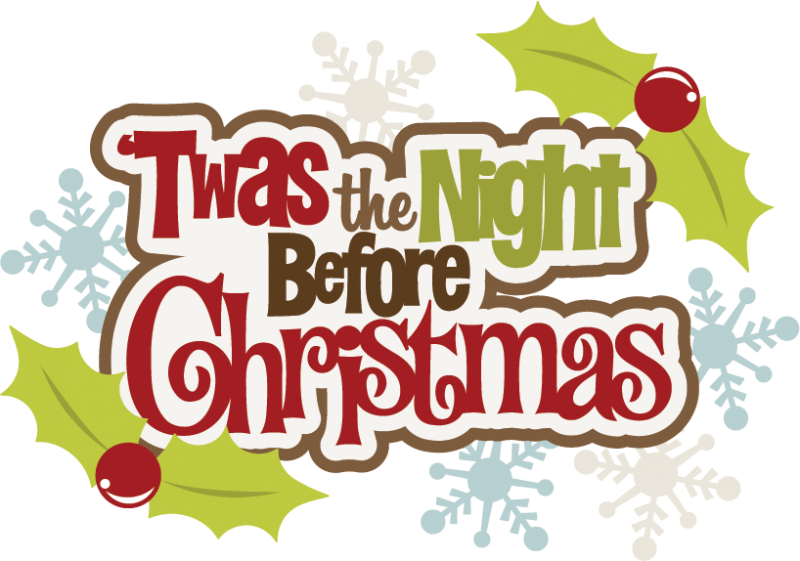 Christmas Eve – City Hall Closing at 2:00 p.m.
City Hall will be closing at 2:00 p.m. on Monday, December 24, 2018. We will reopen on Wednesday, December 26, 2018 at 8:00 a.m. Happy Holidays! 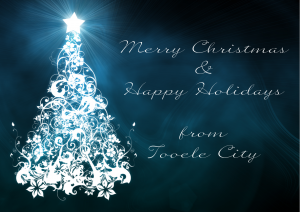 Happy Holidays from Tooele City! 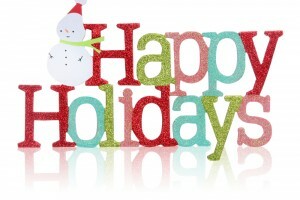 Tooele City Offices will be closed on December 25th for Christmas Day. Trash will not be picked up on this day. Trash pick up services will be delayed this week by one day, beginning with the holiday. If you have questions, please call (435) 843-2150. Thank you.